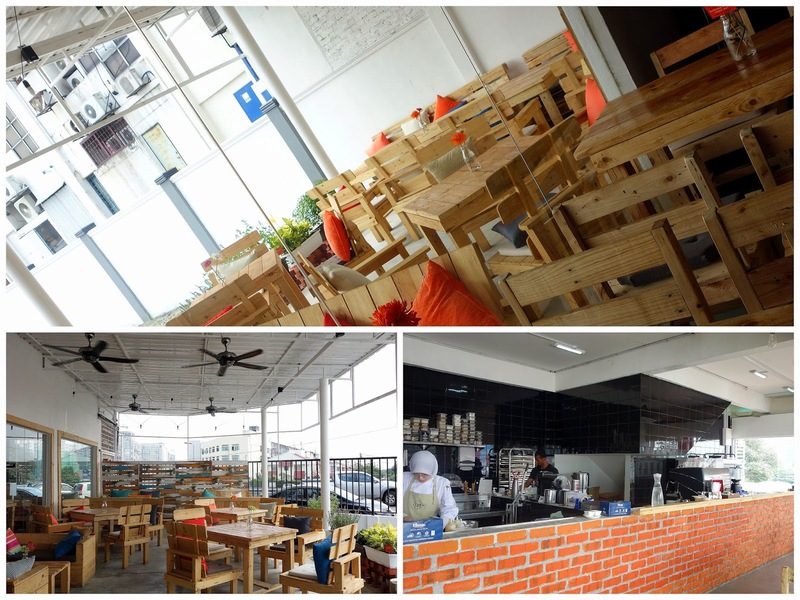 Food, Innovation, Quality: FIQ's Gastronomy lives up to its acronym; this cheerfully friendly cafe, which opened this month in a relatively less familiar section of Subang Jaya, looks poised to become a big, irrepressible hit. Innovation truly is FIQ's middle name: The team that toils in its open kitchen strives to present recipes that transcend regular cafe fare while still preserving suburb-suitable prices. This spinach risotto with carrot puree, crispy brined chicken & fried onions (RM22+) succeeds on both of those ambitious fronts. Roasted potato gnocchi with mushrooms, herb-tinged walnuts & caper-raisin emulsion (RM18+ for a starter-sized serving). 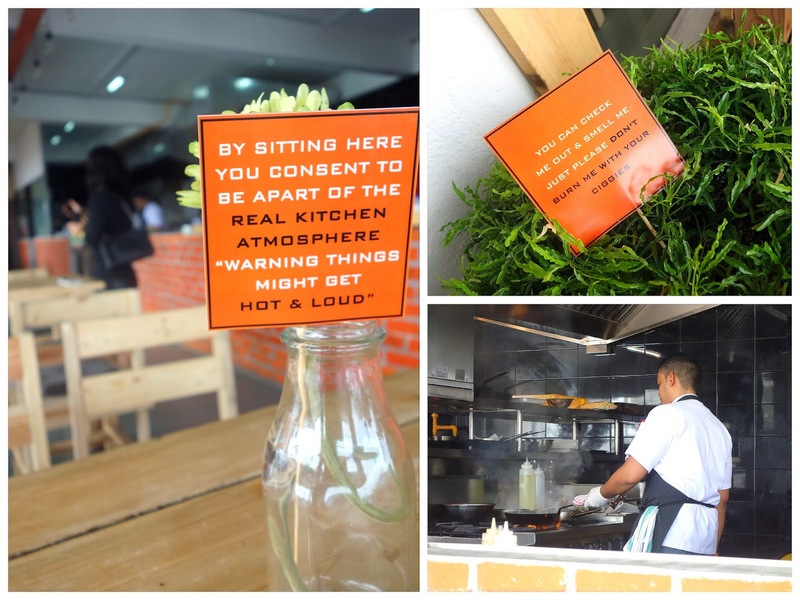 To be clear, FIQ's members haven't sprung out of nowhere; they've worked at various Malaysian hotels in the past, honing their craft & building their confidence to run their own restaurant. Pasta is made from scratch here, Tuesdays through Sundays; temptations include tagliatelle with duck confit, basil-laced melted butter & veggies (RM24+). The food looks so vibrantly alluring, we wanted to order everything on the one-page menu. Creamy carrot soup with beef bacon, fried shallots & extra virgin olive oil (RM12). And there's still more to indulge in, from salted beef sandwiches with miso mustard to a mac-&-cheese that sounds like pure comfort food. FIQ's desserts feel like an addiction, not an afterthought. The best bet: S'mores (RM10+), the calorie-intensive camp-fire favourite of marshmallows, crackers, hazelnuts & gooey chocolate ganache. There are also brownies, baked alaska, raspberry granita & pumpkin bread pudding here. We'd love to have paired this meal with a Merlot, but FIQ's isn't that sort of venue. Still, this Snickers-&-peanut-butter shake ensured there was no space for complaints. The soundtrack's fine here too, with mid-tempo John Legend, Mariah & Alicia tunes for lunchtime. All in all, we like FIQ's. 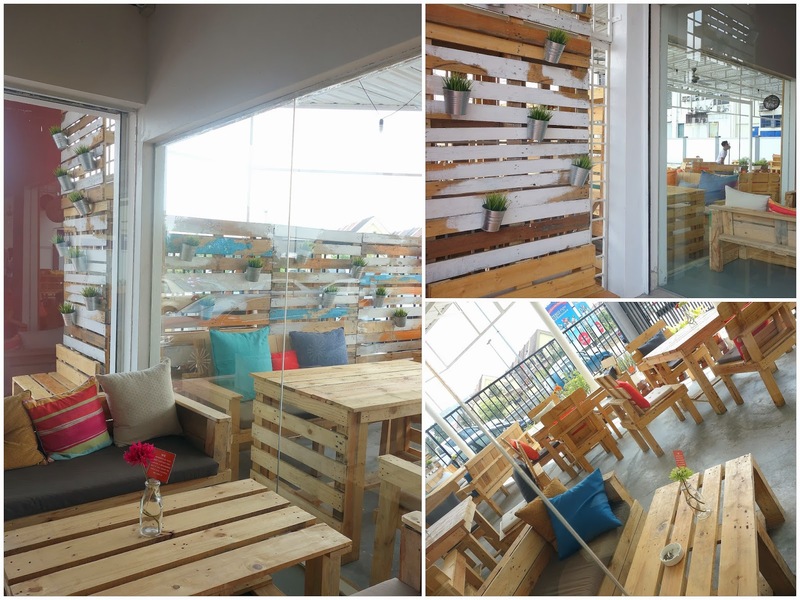 The food is well-prepared & it's clear that tons of thought, love & energy went into making this place. Expect to hear more about FIQ's Gastronomy in the months ahead. Interesting dishes with quirky and playful combination, the spinach risotto definitely caught my attention! Oooh all the dishes look fab! Coincidentally my friend posted about this place on Instagram today! And I verified that the kitchen is halal so I'll be dropping in for a visit soon. Food looks pretty and i didn't expect such fair prices! The place looks nice, a lot of natural sunlight, I like! The food here looks really fresh... the risotto caught my attention with its vibrancy and the crispy brined chicken sure looks good. Yum! 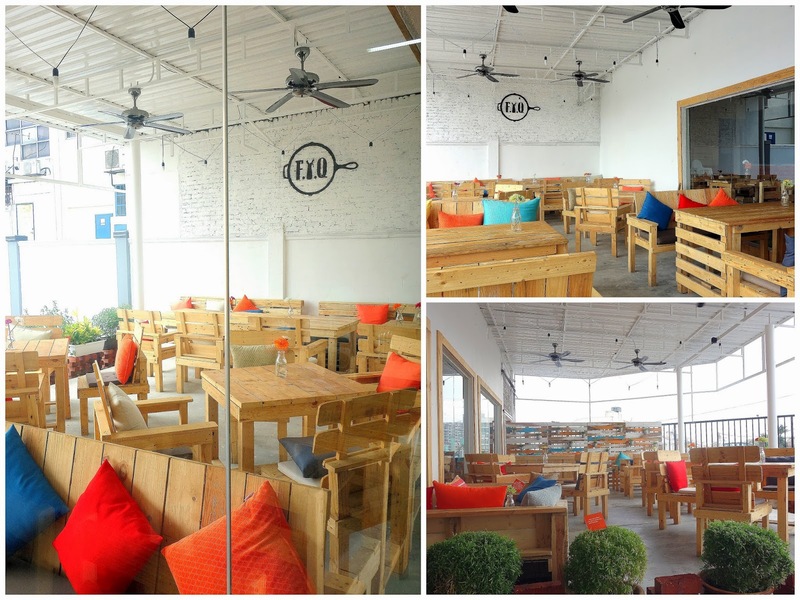 I wish more of these interesting cafes would start opening up over on the Ampang side of the city. that's some very smart idea in furnishing the place up. The food presentations are dazzling, Sean! I like the light decor, too. Hmmm...I could have sworn I left a comment earlier. Hi Sean, thank you for the beautiful and honest write up. We appreciate your time and effort to be with us on a hot sunny day! Shahaman: oops, i suspected i made a mistake there! have edited the post above to add the clarification, thanks! And I ask if the beef could be replace with chicken, they said no problem.... After half way of waiting through it, only they came to inform me that there will be an addition of RM 7 charge for the change.... Seriously, RM 7 for chicken? It better be a free range chicken. Tried this place, unfortunately, definitely not a returning customer. Had the ravioli and its was bland and tasteless. Coffee was alright. Fish was ok. Chicken was ok.
Everything is just a plain ok. I hardly comment but I just had to for this one. It's sad there're mix comments here. Pricing is always a factor, but it's Subang... and it's not overly overpriced. We really love everything we tried. At the sight of the french fries being served (even without trying), we immediately ordered a second helping (which we regret later because we were so stuffed!). It's that kind of impression the food gave us. I had the grilled chicken served with mash and salad which is so yummy! Flavourful, well marinated chicken thigh and sauce the sauce that accompany it made me wanna lick my plate clean.We also had smores and when it was served, we took a while to stare and allow the "majestic" sight to sink in. In silence, we dig in and savoured every spoonful. i want to ask you??? what about your trends the menu in this restaurant?? ?